Businesses are important for your better career in the future it can help you produce social service in the making of your business businesses are also important to make more money in the making the types of businesses I would wanna achieve are being a lawyer a police officer and businesses are also important to build your career higher and higher. Being a lawyer there are certain things you need to complete like Completing a Bachelor's Degree Program. A bachelor's degree is the minimum educational requirement for admission to law school passing the law school admission test and also advancing your career. 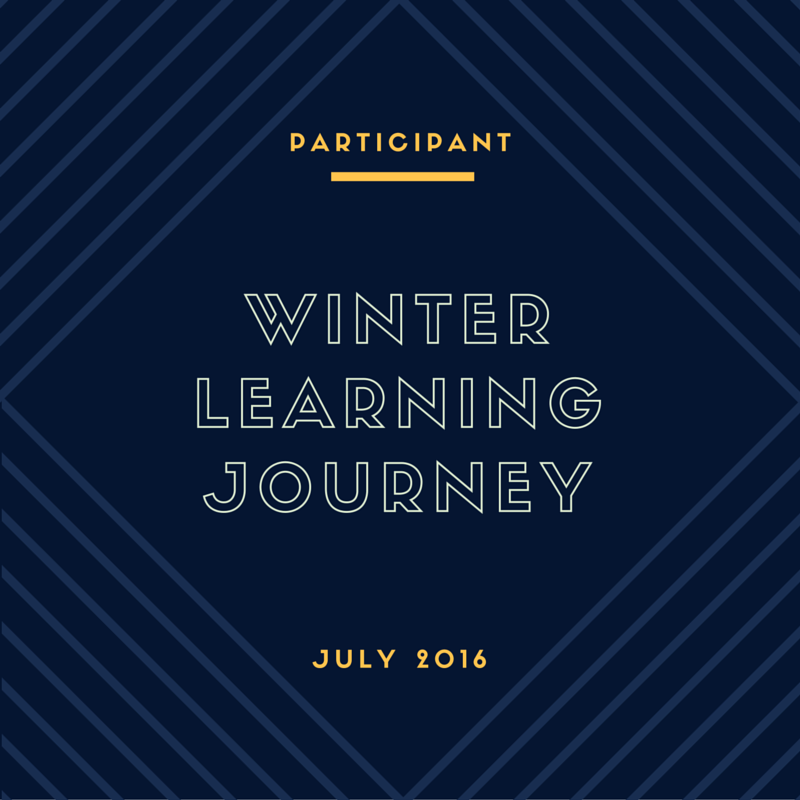 Kia ora whanau and welcome to my blog. My name is Dezarae and i am 11 years of age and I am turning 12 in a few months, I have 1 younger brother but no sisters. 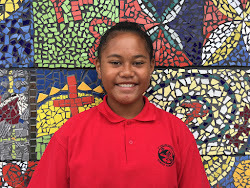 My favorite subjects are maths and reading, my learning goals are to achieve more in my work and to join more sports. The one person that I look up to is my mum she has done everything for my whole life and I am so grateful for her help and things that I need. Thank you whanau and don’t forget to leave a comment on this post. Which type of goverment is the best? Why? Hi and I have done My diamante poem and here it is hope you like it leave a comment.